Digimon World: Next Order (game, 2016). A Digimon role-playing video game by Bandai Namco Entertainment/BANDAI NAMCO Entertainment Inc./Bandai Namco Games. Developed by B.B. Studio, B.B.Studio. Official Trailer. 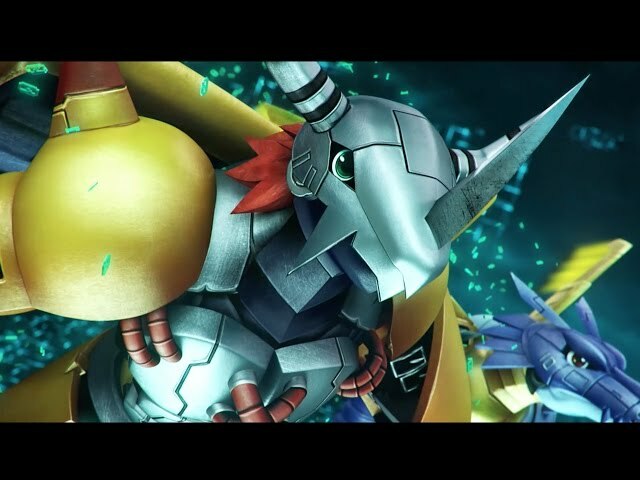 Digimon World: Next Order is a Digimon role-playing video game by BANDAI NAMCO Entertainment Inc., Bandai Namco Entertainment and Bandai Namco Games, developed by B.B. Studio and B.B.Studio. 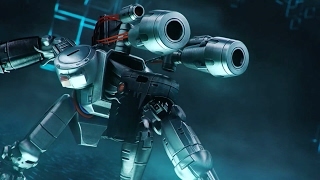 Digimon World: Next Order - Launch Trailer | PS4. The game's story centers around two potential main characters: Japanese third-year high school students Takuto and Shiki. Takuto was once a passionate Digimon fan in his youth, even becoming runner-up in a national tournament, but has since become more concerned with adolescent life and wondering about his future. He and Shiki are transported to the Digital World, where they meet their Digimon partners, including Agumon, Gabumon, Biyomon and Palmon. They are joined on their journey by classmates Kouta Hirose, whose partner is Guilmon he nicknamed "Yukimura", and Himari Ōbuchi, who is partnered with a Salamon she nicknamed "Rikka". 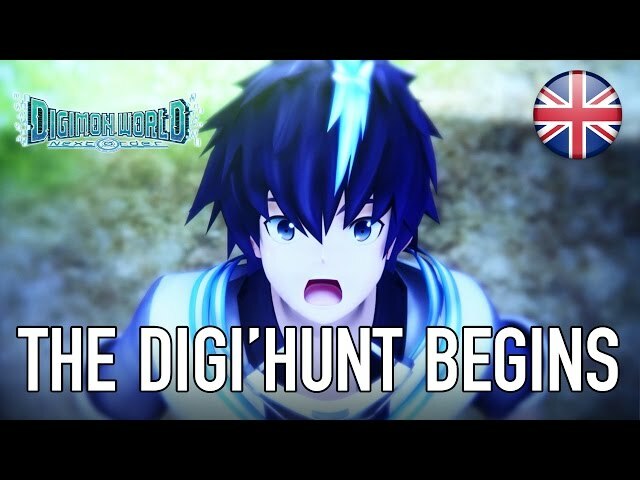 Digimon World: Next Order is a role-playing game set in an open world environment and played from a third-person perspective where players take control of a human character who is accompanied by two partner Digimon. The player chooses from ten possible starting companions at the beginning of the game, who grow and evolve throughout the course of the story by taking part in battles and interacting with their owner. Players can increase the bond between their Digimon and themselves by praising, scolding, feeding, or offering items. 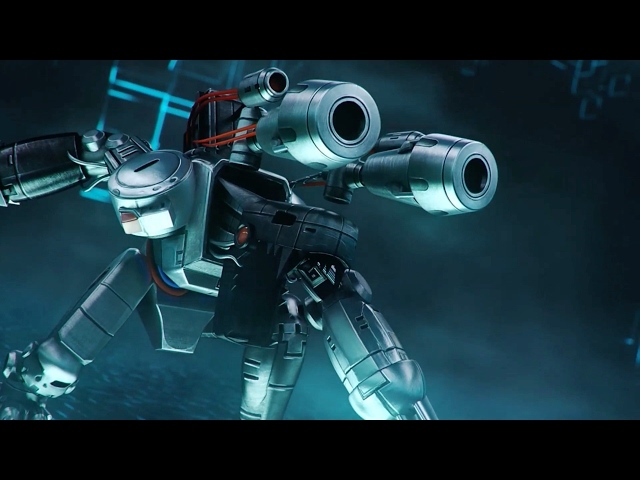 Together, they travel through various environments completing objectives and advancing the story by interacting with non-player characters and battling enemy Digimon they encounter in the field. 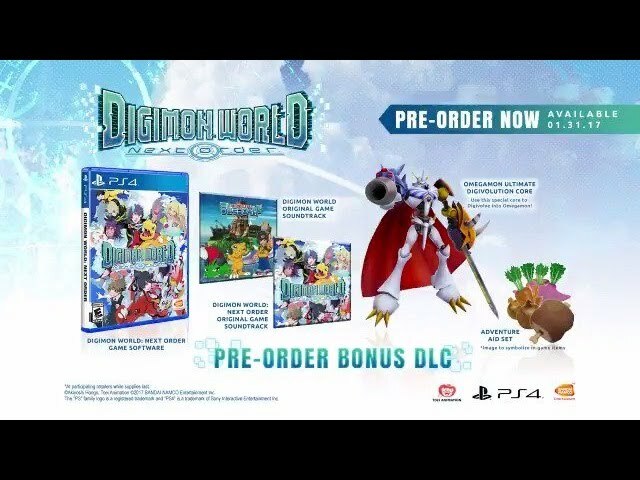 Digimon World: Next Order was scheduled to be released by Bandai Namco Entertainment, BANDAI NAMCO Entertainment Inc. and Bandai Namco Games on March 17, 2016 (Japan), on January 27, 2017 (PAL region), on January 31, 2017 (North America) and on February 26, 2017 (Japan). This video game is available for the following platforms: PlayStation Vita and PlayStation 4.